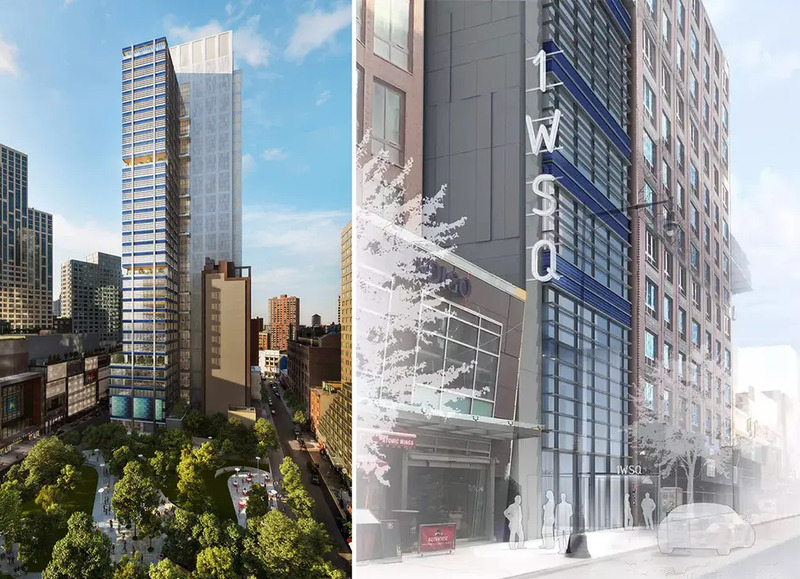 Come 2021, Downtown Brooklyn will have a fresh new commercial tower — the neighborhood’s first ground-up office development since the area was rezoned in 2004. Christened One Willoughby Square, the 36-floor building will be the tallest commercial building in the borough. Spread across its 471,285 square feet will be Class A offices, ground-floor retail, and a 300-seat school housed in its first six floors. 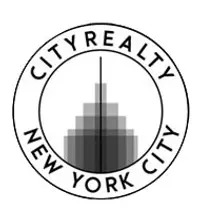 The tower, addressed at 420 Albee Square West is being developed by JEMB Realty Corporation (JEMB) with Forest City New York. Last year, the team cemented the deal when they acquired a portion of the 18,000-square-foot lot and 150,000 square feet of development rights from the New York City Economic Development Corporation (NYCEDC). Workers are now on-site preparing the building’s foundations. The T-shaped parcel stretches to Duffield Street and shoulders the just-finished green-glass rental called The Azure at 436 Albee Square. 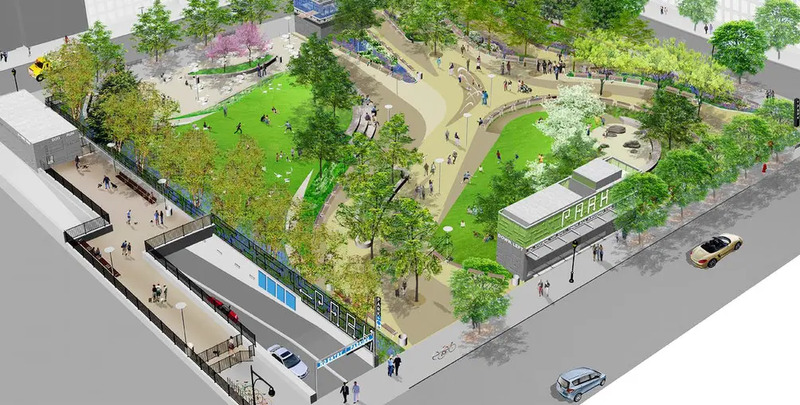 At the tower’s northern doorstep will be the forthcoming Willoughby Square Park to have an acre of green space and a 700-car parking garage beneath. 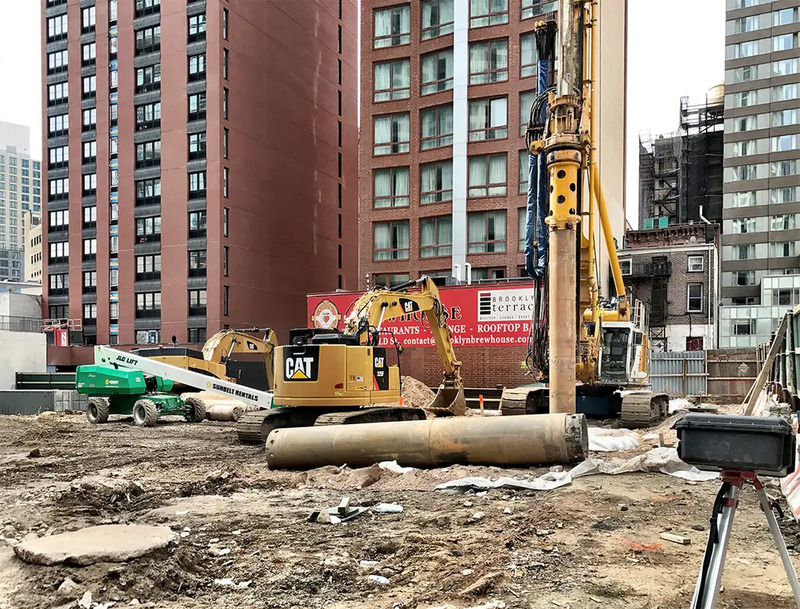 The site is centrally located across from the City Point shopping and entertainment center, a block from the Fulton Street Mall and surrounded by a spaghetti of subway and bus lines. 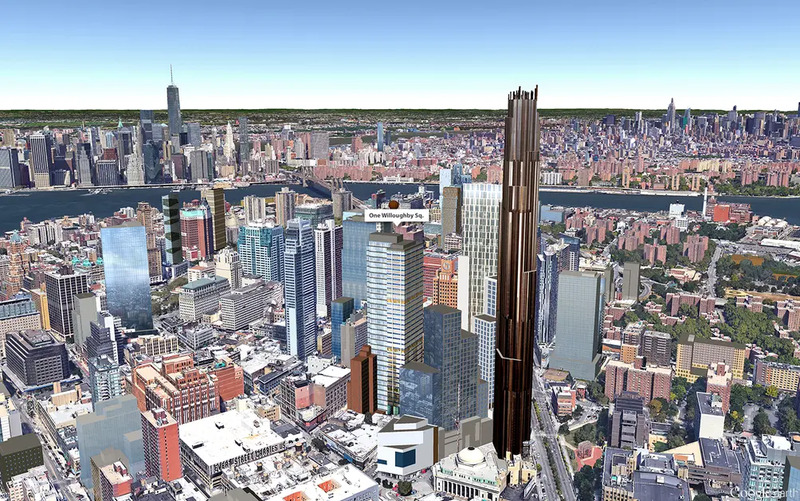 The 540-foot tall building will unseat 12 Metrotech Center (473’) and the Montague Court Building (462’) as the tallest commercial structure in Brooklyn. 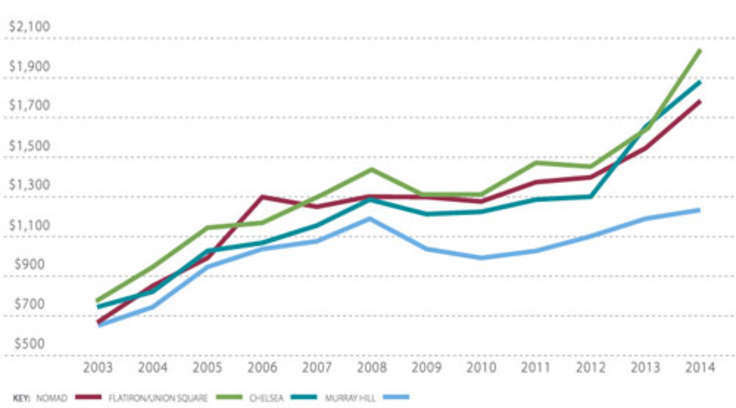 Despite a Bloomberg administration-led upzoning in 2004 to stimulate commercial development in the business district, a multitude of apartment towers has risen instead. Recently-finished rental and condo towers now make up seven of the ten tallest buildings in the borough according to statistics from the CTBUH’s Skyscraper Center. Nearby JDS Development's 9 Dekalb is digging its foundation and Extell Development's Brooklyn Point is now rising. Both are set to become the tallest building in the city outside of Manhattan. 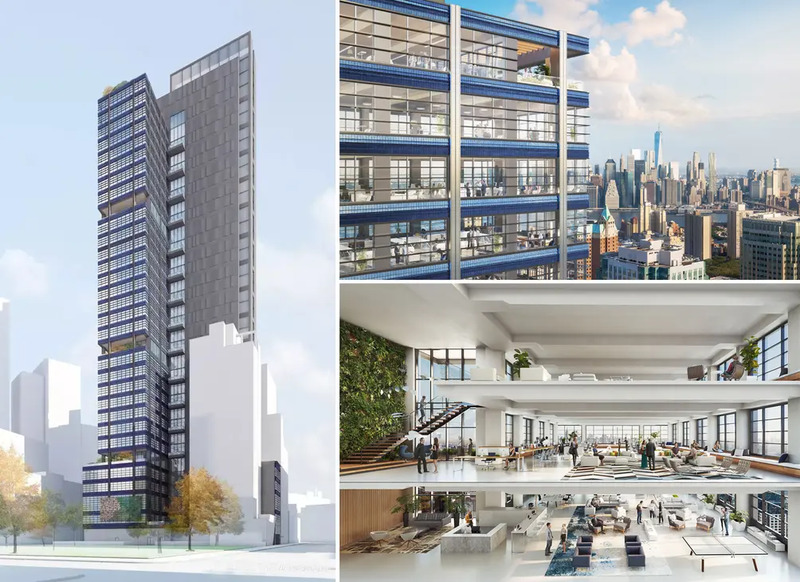 FXCollaborative (formerly FXFOWLE) has been tasked with the design – one they’ve grown so fond of that they've reportedly signed on to take 40,000 square feet inside the building along its seventh through ninth floors. According to the New York Post, who first reported the deal, the practice will have their own 20-foot-by-150-foot terrace on the seventh floor that they will use to test out mock-ups and plants for green roofs, as well as for gatherings and relaxation. The firm says, “The design is a contemporary take on the famed New York industrial loft with gridded, oversized windows, distinctive glazed brick spandrels, and exposed concrete structure.” There will be un-encumbered workspaces, interior atria, and every other floor will have balconies. Unique to the building will be four “superfloors” that have 18-foot-high ceilings and accompanying terraces or loggias. Asking rents in the building are expected to start $65 per square foot. The building is targeted for a 2021 delivery.